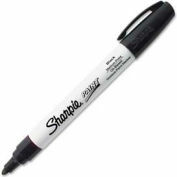 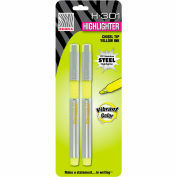 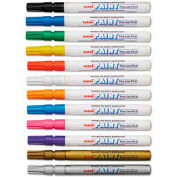 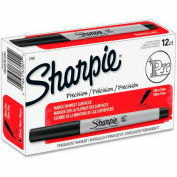 Do you need a permanent marker that's as tough as you? 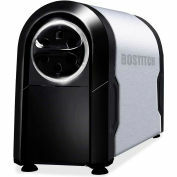 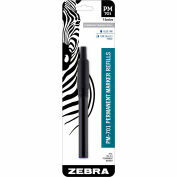 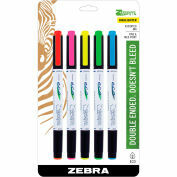 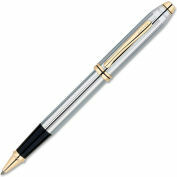 Zebra's PM-701 means business. 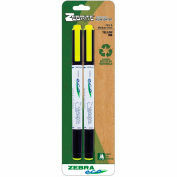 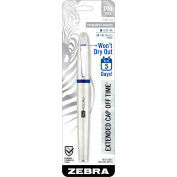 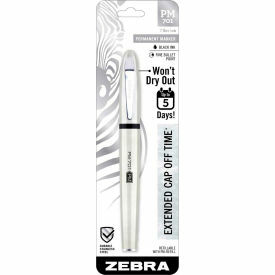 With a durable, stainless steel barrel, and a cap off time of 120 hours, Zebra's PM-701 will keep you going no matter how big or small the task is at hand.